Get to know Tennis Queensland's Board of Directors, Company Members and staff. View Tennis Queensland's Annual Report. The Tennis Queensland team is here and ready to help. There are lots of ways that you can get in touch, so choose what suits you. 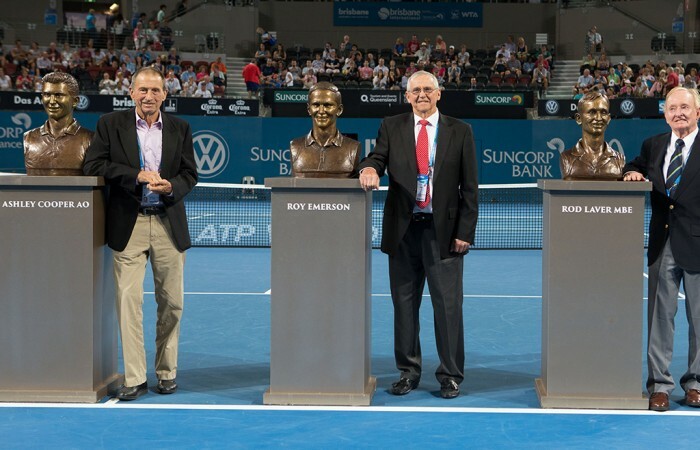 Honorary life membership is awarded to those who have made a significant and lasting contribution to Tennis Queensland.